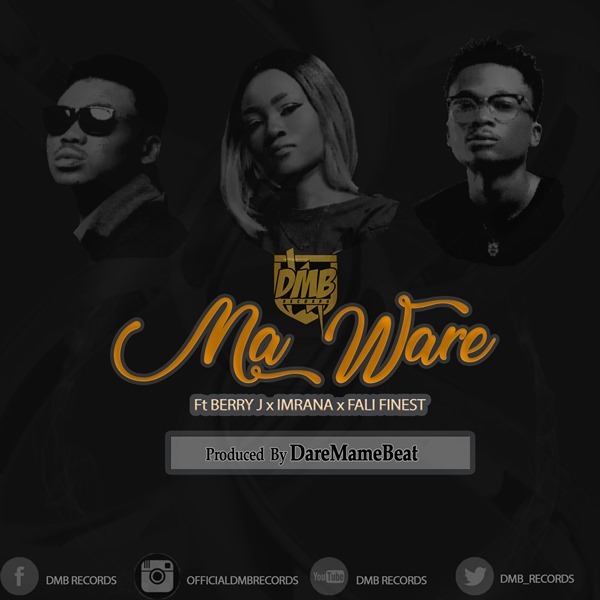 DMB Records has unleashed a new piece featuring Berry J, Imrana and Fali Finest titled ‘Ma Ware’. The song was produced by Dare Mame Beat. Download it from below—and share your thoughts with us.